Xiaomi is officially bringing the Mi MIX 3 in the Philippines. 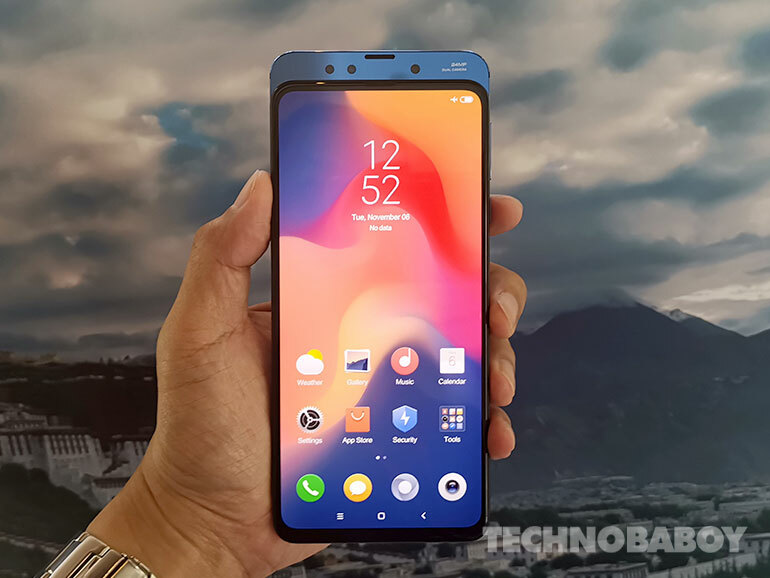 The handset features magnetic pop-up cameras, an AMOLED display, Snapdragon 845 processor. 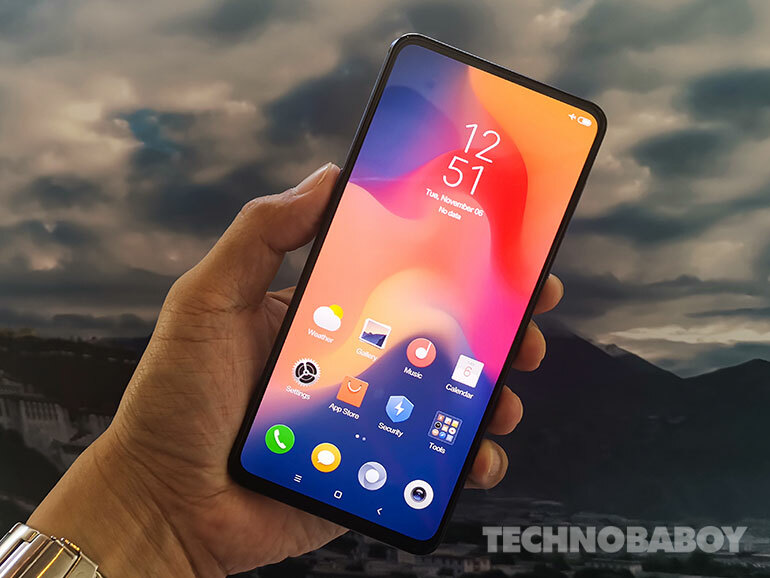 The highly anticipated Xiaomi Mi MIX 3 is coming to the Philippines. The announcement was made in an intimate experience event earlier today in Makati. 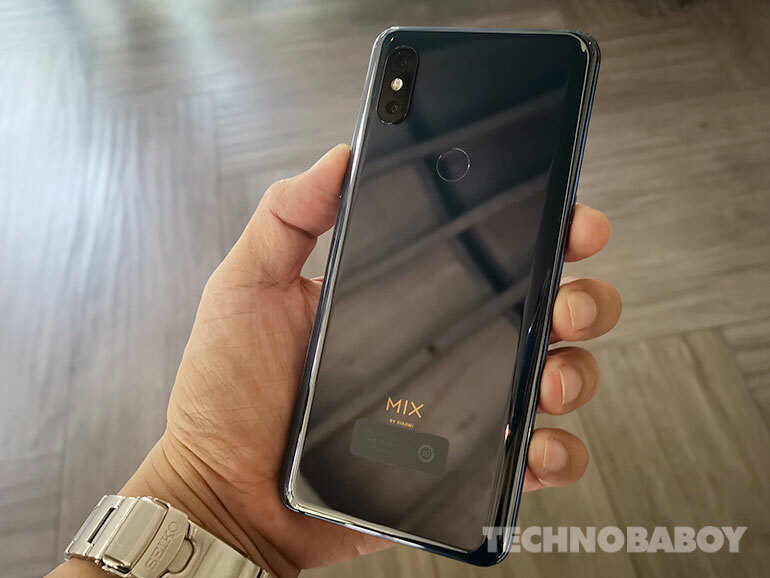 Unfortunately, the Mi MIX 3’s local pricing and availability was not announced. But at least we’re sure its coming right? Anyway, let’s talk about the phone. The Mi MIX 3 features a manual magnetic pop-up solution to hide and reveal the 24MP + 2MP front cameras. It is assisted by neodymium magnets that raises the back panel with a snap. Xiaomi claims the slider has a life expectancy of 300,000 cycles. At the back, the phone sports a 12MP + 12MP dual rear camera module with a 4-axix OIS and AI powered stabilization and light metering features. It has a score of 103 points on DxOMark. 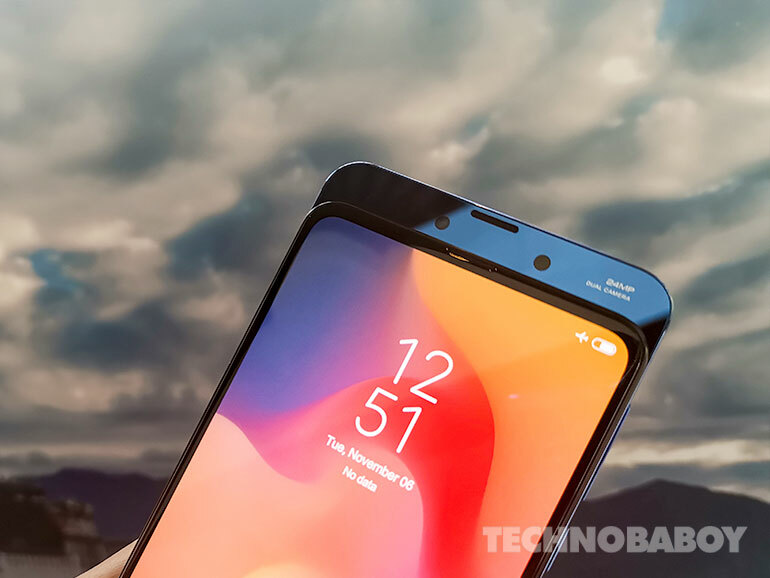 Up front, you have a 6.39-inch full HD AMOLED display with a 93.4% screen-to-body ratio and no notch. 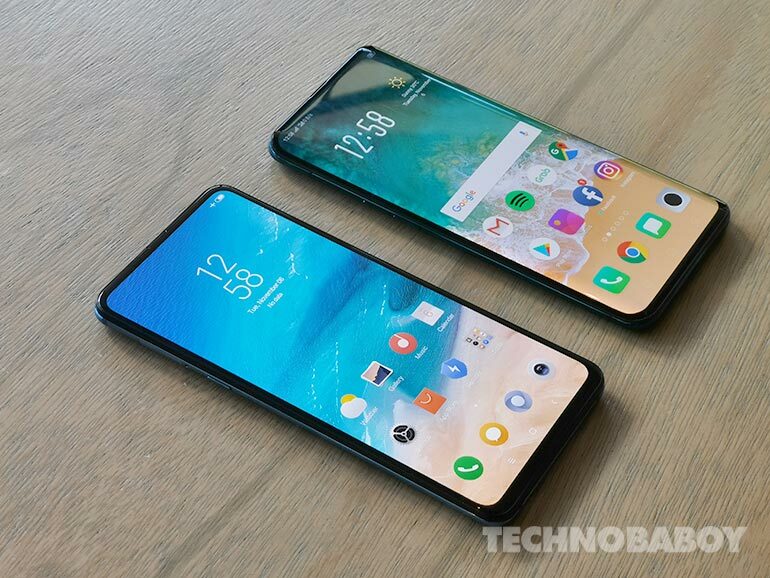 You also have a Qualcomm Snapdragon 845 processor with RAM/storage configurations of 6GB+128GB, 8GB+128GB, and 8GB+256GB. 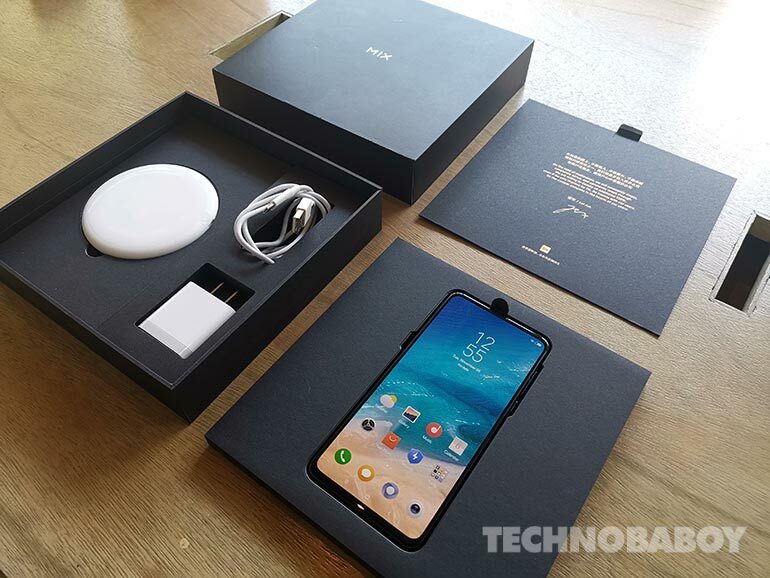 It runs in MIUI 10 with Android Pie and has a 3,200 mAh battery with Quick Charge 4 and wireless charging. That’s it for now. Xiaomi mentioned that the Mi MIX 3 is coming soon, so we’re expecting it to arrive before the year ends (probably in time for Christmas shopping season).